Of all the cruelties inflicted by the Trump administration, the breathtaking inhumanity with which our nation’s top officials treat migrant children continues to shock. We are now holding children and teenagers in tent camps in the remote Texas desert; almost 13,000 migrant youth are currently in federal custody, the highest number ever recorded. As of the end of September, more than 130 migrant children who were separated from their parents under the administration’s “zero tolerance” policy had yet to be reunited with their families. For almost 100 of them, their parents have already been deported. For those who fall into that latter group, the process of reuniting with their parents will likely be grueling and difficult. The story of Araceli Ramos Bonilla and her two-year-old daughter Alexa illustrates why. Her mother no longer in the country, Alexa was placed with Bethany Christian Services, who sent her to live with Sherri and Kory Barr, a foster family in Michigan. After a lengthy court battle, Ramos finally won the right to have her daughter returned to her; they were reunited in February 2017. 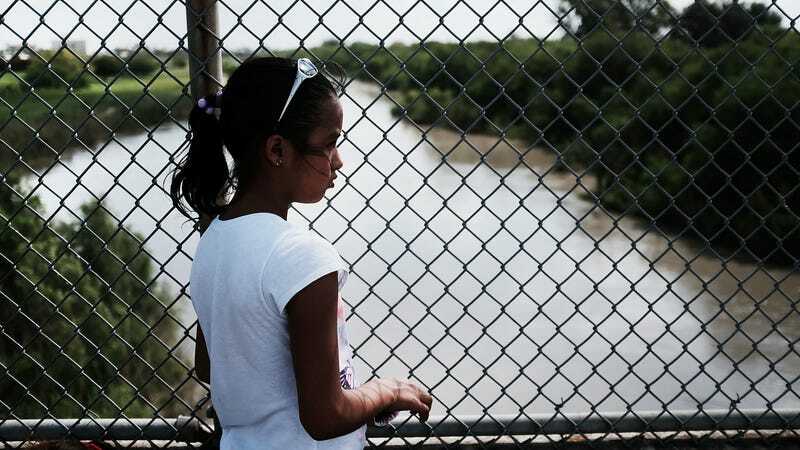 Meanwhile, the Trump administration’s policies, which have resulted in a sharp upswing in the number of migrant children and teens in detention, have led to children as young as two going through the federal immigration court system. The New York Times shared the story of Fernanda Jacqueline Davila, who recently appeared before an immigration judge in New York City.